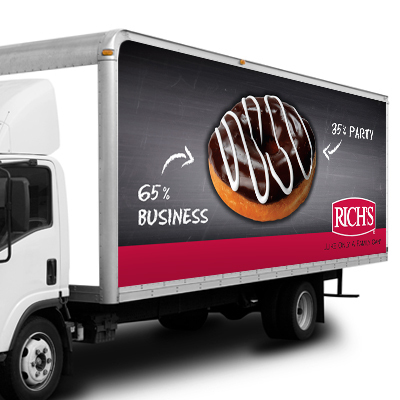 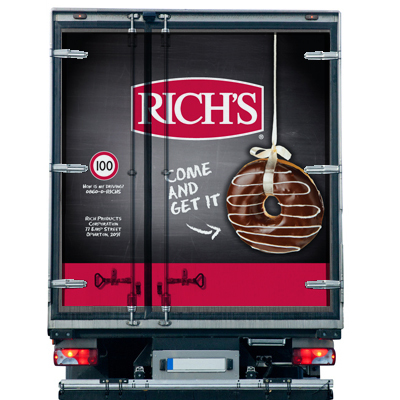 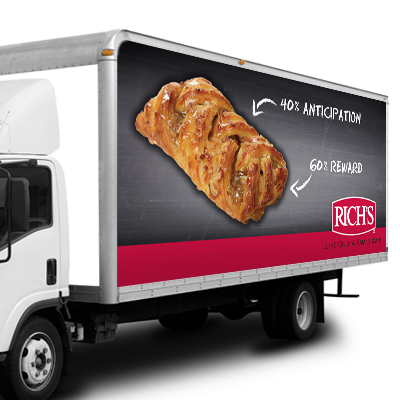 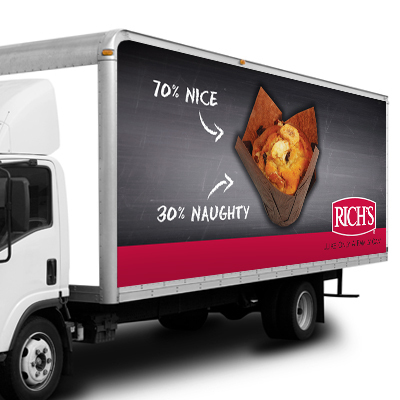 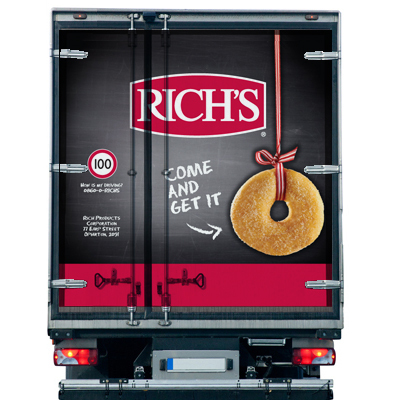 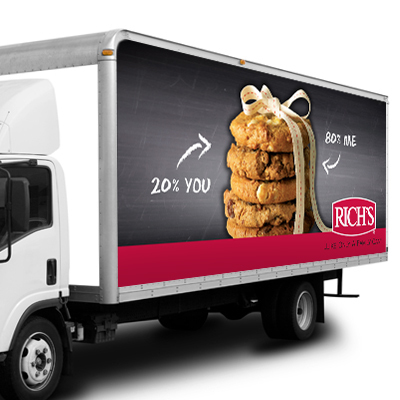 Rich’s are manufacturers of the most delicious bakery products that we have all grown to love without even knowing it. 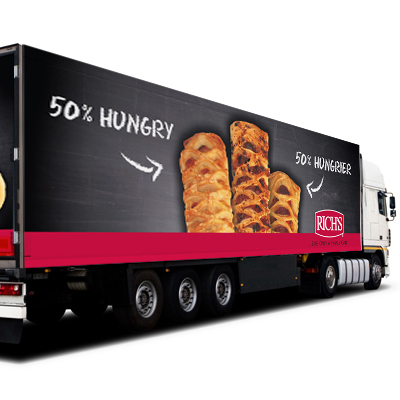 We were briefed to come up with a concept and design for their new fleet of trucks to highlight what it is that they do so well. 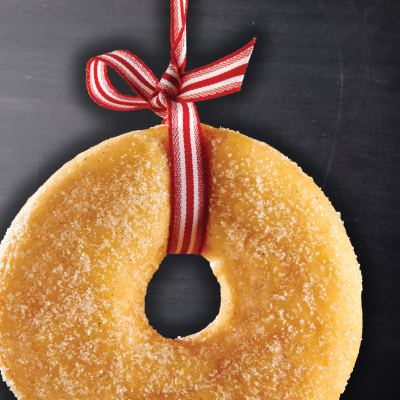 We couldn’t resist but to get into what we all feel about these treats and the games we play in our minds.